The world has modernized a lot. Gone are the days when people died of chronic diseases. Now there is hardly any disease which has no recovery. Not only human but also animals strive to live better lives. We have witnessed that our animals died in past a lot. Mostly, these deaths owing to weakness, bad feed, unhygienic conditions and lack of appropriate salts in the body. All animal lovers out there must be upset by reading this. But, don’t panic! 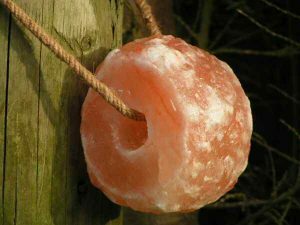 We have a solution for you by which you can save your cattle and that is by using Himalayan Salt blocks. Thinking how? 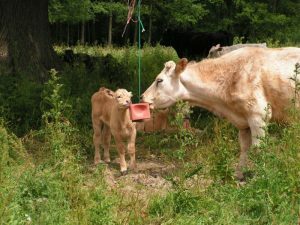 Well for that you have to read our post and find out the miraculous pink salt benefits for cattle. Control the hormonal balance of cattle. Maintains a balance in sugar level. Prevents cattle from drinking their urine. Eliminates weird and anxious behavior of cattle. An animal is always in need of some salt traces in its diet. If it is not provided the animal will develop a strange behavior. He can even start licking wood or gulping mud. This can be a threatening situation for your cattle as they can consume harmful germs as well. So, a little addition of Himalayan Salt block in your cattle’s fodder can do wonders. He will stop the odd behavior and will be healthy as well. Himalayan Salt Block is an amalgam of more than 80 vital nutrients. 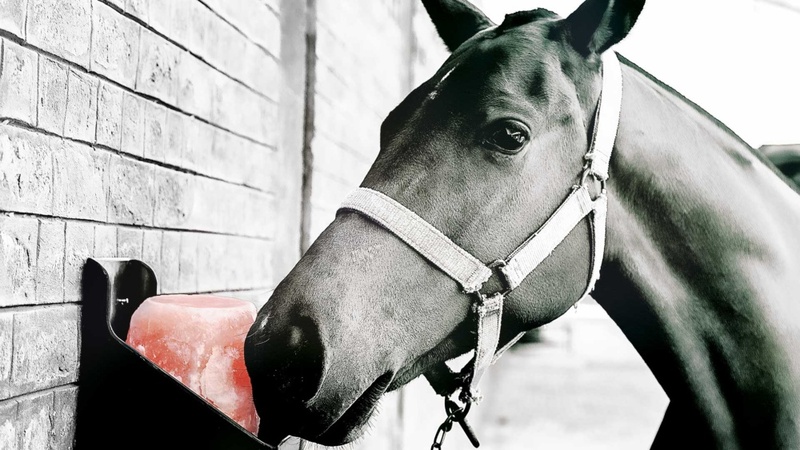 When animals lick this Himalayan Salt or eat it in fodder, they become more impulsive. Their nervous system will be strengthened and your animals will show the best behavior. It is also a great stimulator of blood circulator. When we keep cattle, our ultimate desire is to see him fit and healthy. No doubt a healthy animal is the pride of its owner. But the question is how to achieve it? The answer is Himalayan Salt indeed. The deficiency of minerals in animals is compensated by the use of Himalayan salt blocks. These minerals used will make an animal more healthy, stout and proficient. His muscular strength will be enhanced and resultantly happy you. Consumption of Himalayan Salt block is magical towards milk production. The value of cattle is measured by the amount of milk it produces. Sometimes, cattle stop producing an appropriate amount of milk. This is due to the deficiency of minerals in their diet or loss of appetite. Himalayan salt will tackle this problem too. If you are into breeding business then you cannot achieve it successfully without taking help from Himalayan Salt. This is because if animals lack salts in their bodies then they cannot mate well. So, if you want a nice, attractive breed seek help from Himalayan Salt. Consuming just trace amount of Himalayan Salt can do wonder in your cattle’s life.